The Centre Of Your Retro Gaming Universe. See the shownotes page. Vote in our Top Ten Poll and suggest a future Top Ten topic here. Watch the unedited Live News Video. 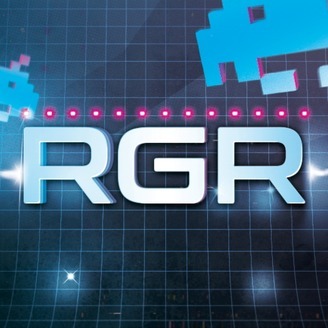 Submit your news items to news@retrogamingroundup.com to have them discussed on the show and join us for a future Live News broadcast. Join our Facebook Group and follow us on Twitter. Chat with us on Discord. Podcatch via the RSS Feeds. 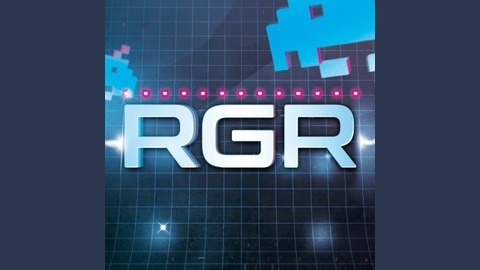 Stream the show 24/7 or listen to RGR Radio. Donate to the show or support us on Patreon.